Colours of Childhood is a tribute to childhood and its many colours. It is an anthology of poetry which gives a distinctive insight into childhood and much more. Over one hundred contributions by people from all walks of life accompany the poems; they include religious leaders, royalty, sporting personalities, actors, politicians and musicians. The full-page colour illustrations throughout the book provide a thought-provoking background. 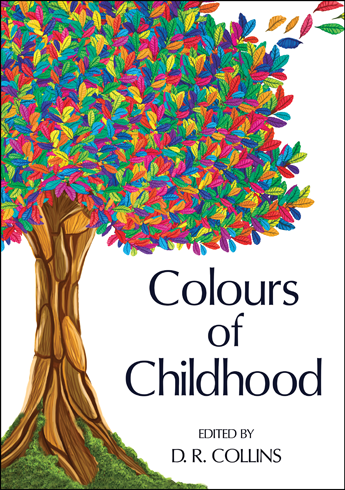 Every sale of Colours of Childhood will help the UK charity Willing and Abel (Registration Number 1130492).